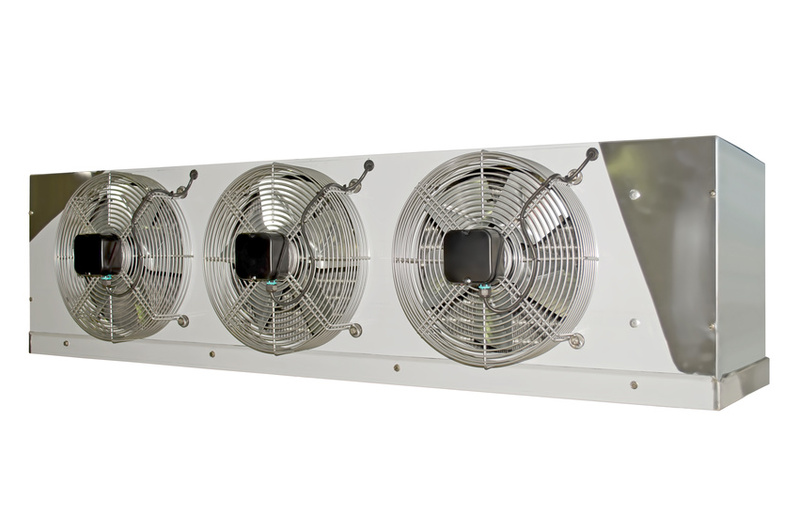 If you own a restaurant, you know how important it is to keep your industrial exhaust fans in good working order. Most eateries clean their fans at least every one to three months. There are rules set down by the National Fire Protection Association (NFPA) that govern how restaurants maintain their exhaust and blower systems. The issue is that exhaust systems attract a tremendous amount of grease, debris, dirt and a wide array of other contaminants. These can cause terrible clogs in the system and lead to even more issues even fires.